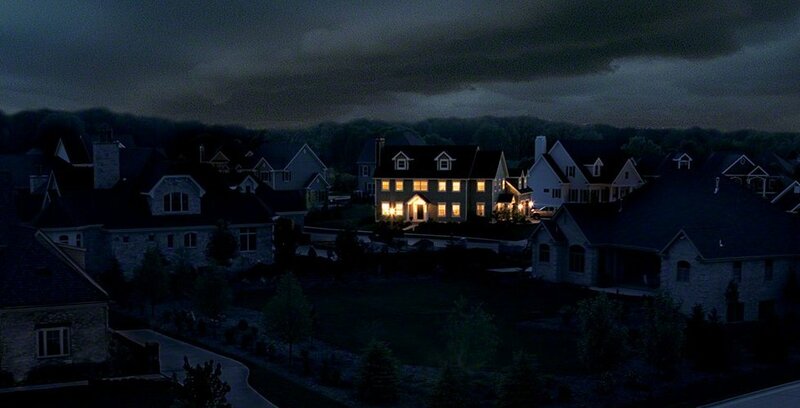 Protect your home or business from emergency power outages. You lose more than the comfort of light and heat when the power goes out. When the electric power goes out, the alternate emergency energy comes from an engine (generator) fueled by natural gas or propane. It’s natural to think about an electrician to provide electricity, however, the services of a plumber are required to properly pipe the generator to the natural gas/propane fuel source.